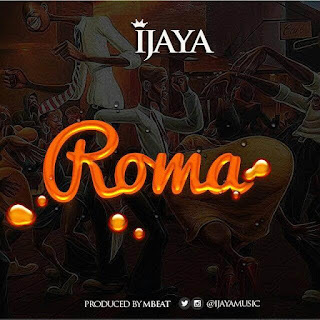 A House hold name in Niger State and Agolo master Ijaya drops yet another song titled "Roma". It is Produced By MBeat and outlines the intentions of he fast rising talented artist who is here to stay. 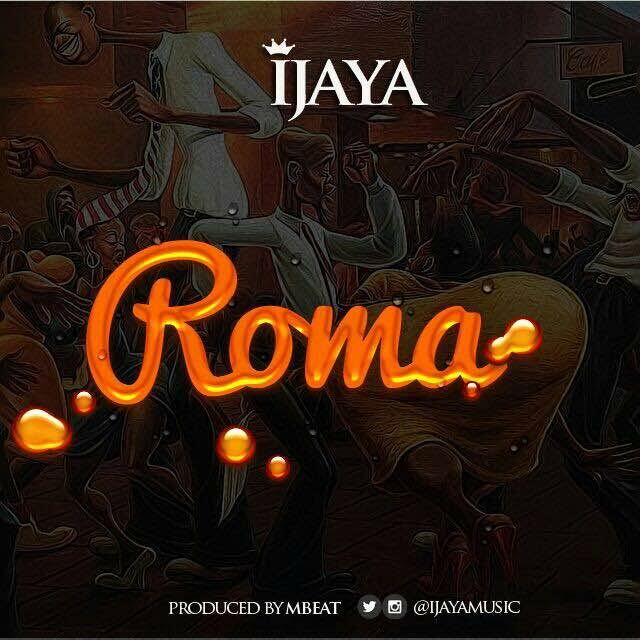 Download, Listen & Enjoy!